What is an Isometric Illustration? Here’s just a short intro to Isometric Illustration. 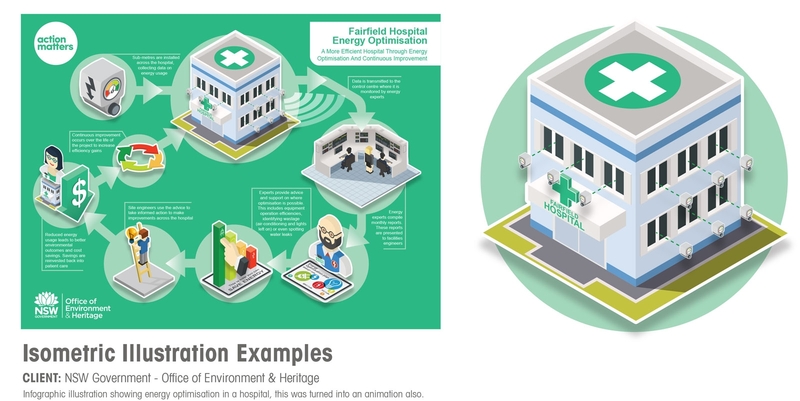 I’ve created a lot of this style of illustration, predominantly in Adobe Illustrator, but more recently using isometric projection in 3D programs which give a similar result. 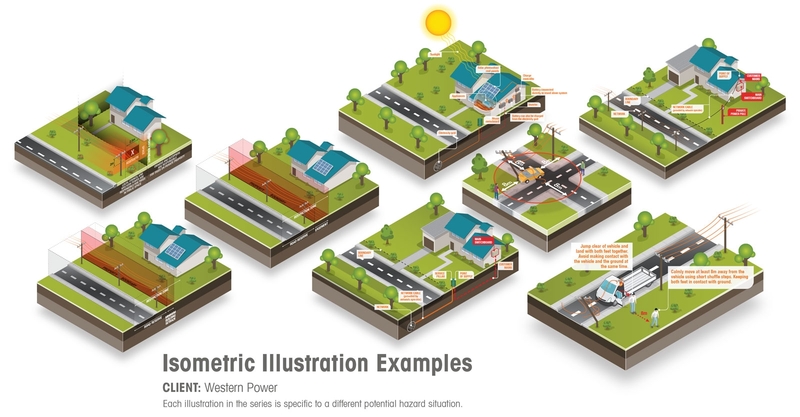 What does isometric actually mean? 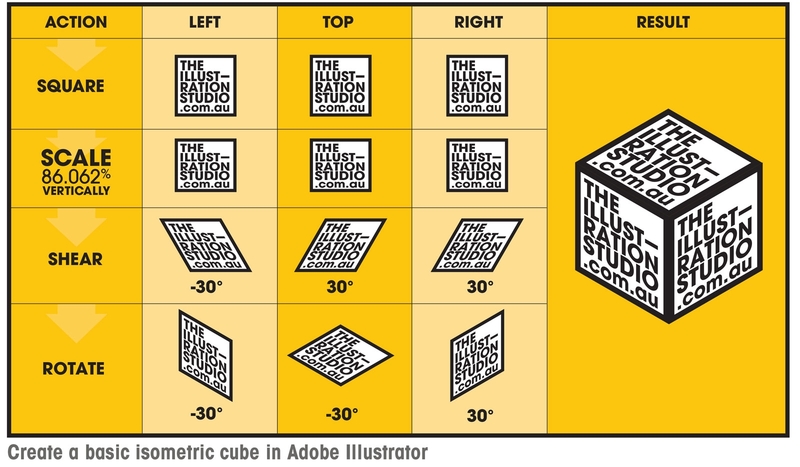 Isometric projection is a visual representation of a 3D object in 2D. Isometric comes from the Greek word for ‘equal measure’, and the parts that make up an isometric object, will all align to the same scale of projection – so basically everything lines up perfectly, great for those OCD designers out there. – the building blocks of isometric illustration! There’s no vanishing point So no distance, great for showing a scene with lots of detail. All elements are inter-changeable Great for re-using houses, ships, people etc to populate a scene as they are all on the same plane and there’s no distance or vanishing point. A little trick – flip elements horizontally to re-use an object. Have a look through my recent work HERE to see if you can spot which ones are drawn in Isometric.